Gilbane established a core team to centralize services and support three major facility programs within the $1 billion Vision 2010 building program for University Hospitals. 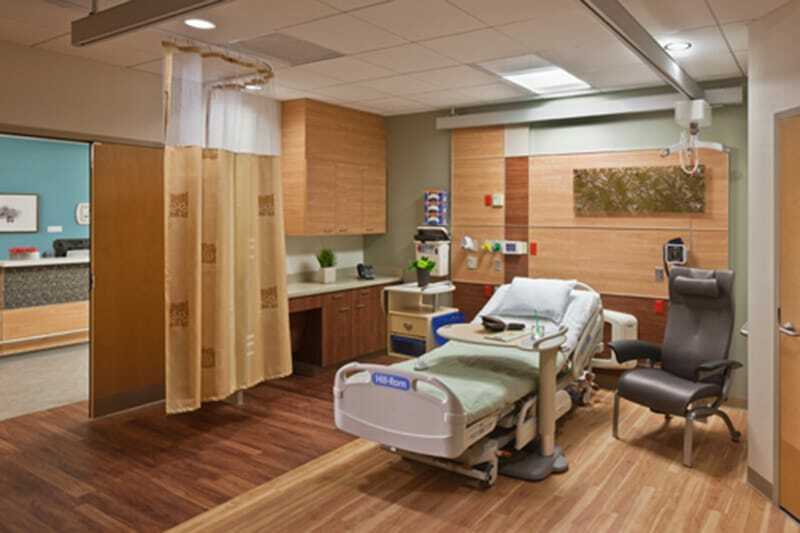 Seidman Cancer Center – a new, free-standing hospital with 120 patient rooms in four nursing units. 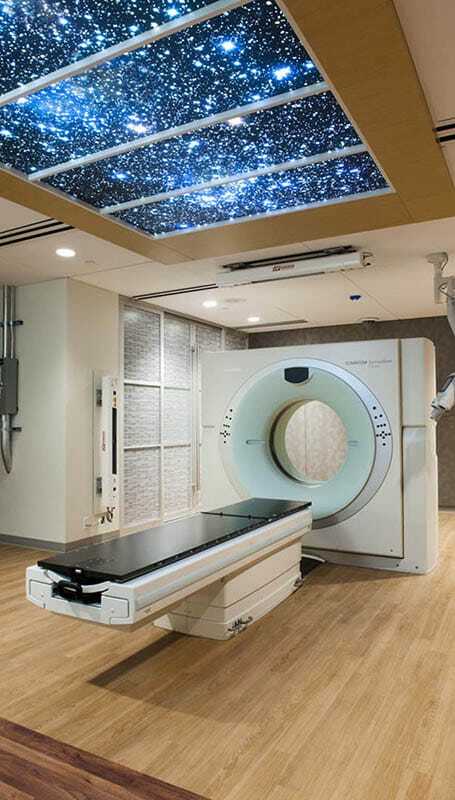 The facility is only the fifth location in the world to include an integrated positron emission tomography (PET) and magnetic resonance imaging (MRI) machine. Ahuja Medical Center – a new, 144-bed community hospital, medical office building and central plant on a greenfield campus. 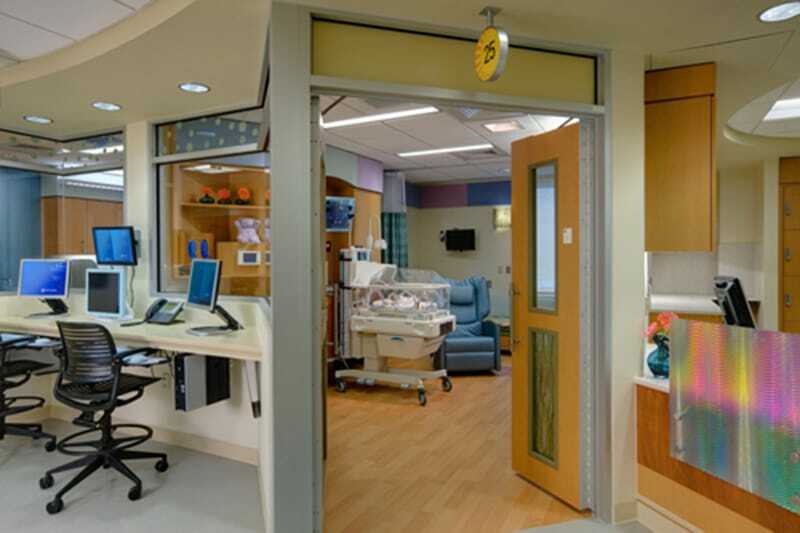 Rainbow Babies & Children’s Hospital – extensive renovations to the Neonatal Intensive Care Unit (NICU) while the hospital was operational including adding 38 Level III beds. 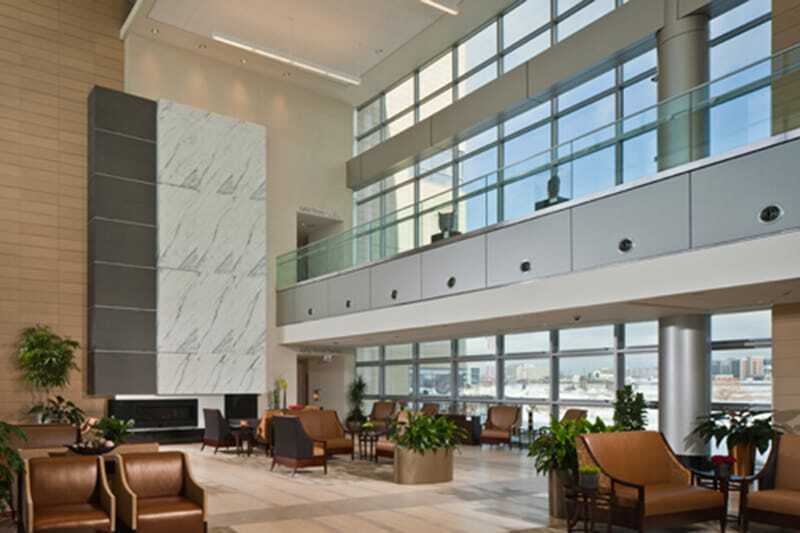 While collaborating with four national architects, Gilbane established a centralized management team to provide consistency of processes and reporting for each project. The core team standardized UH’s procedures for items such as submittals, safety, procurement, invoicing, site planning, scheduling, diversity, community outreach and executive reporting to ensure uniform activity among the major projects. Gilbane also worked closely with seven M/WBE firms and each company integrated employees into our core team. Architects involved in the project include Array / HKS / CannonDesign . Gilbane utilized its Healthcare CostAdvisor conceptual modeling tool to evaluate target cost budgets with HKS and UH for the new $158 million Ahuja Medical Center. The options analysis focused on a revised site plan, finish materials, program options, foundation design, curtain wall, reduced building height, and MEP systems. Overall the design development variance was within 1% of the projected model cost.